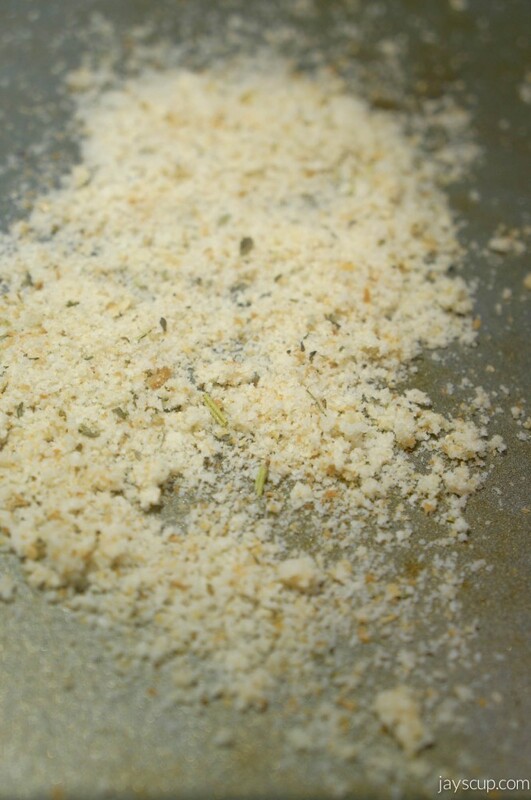 When you have lots of bread… make crumbs! How was your Thanksgiving? Give me the details on what you ate! Did you also go shopping afterwards to walk off some of that food? MG and I decided to go to the stores at 10pm to digest. This season there isn’t much that is our on wish list, so we didn’t purchase anything, but it was super fun to people watch. Now that Thanksgiving is over, you may have a bunch of dinner rolls left over. Or maybe you have so many leftovers that your bread is going stale because who wants sandwiches when you can have turkey and stuffing with a side of green bean casserole for lunch. 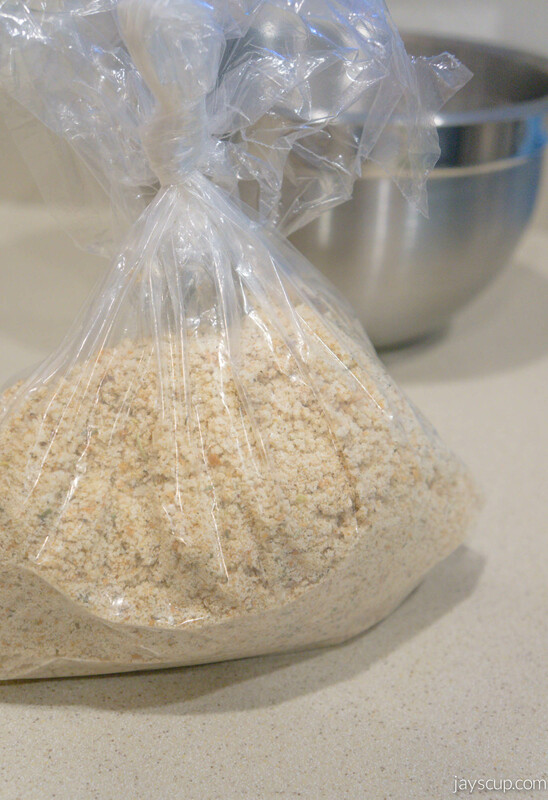 Instead of throwing all that bread away, make bread crumbs! 2. Place all of the ingredients into a blender or Magic Bullet. Pulse until the bread becomes crumbs. 3. Spread the crumbs evenly on a baking pan and bake until the crumbs are crisp and begin to brown (about 5 minutes). 5. Transfer to an airtight container and store at room temperature (for up to 2 weeks) or store in the freezer (for up to 6 months). Bread crumbs are so versatile. You can make crab cakes, fried eggplant or zucchini fries, baked fish, veggie patties, or even meatloaf. What are your favorite recipes that include bread crumbs? Don’t let food go to waste! What other leftovers do you have? Let’s come up with a solution! This entry was posted in Food & Recipes and tagged bread, bread crumbs, food, leftovers, recipe, rolls, thanksgiving. Bookmark the permalink. 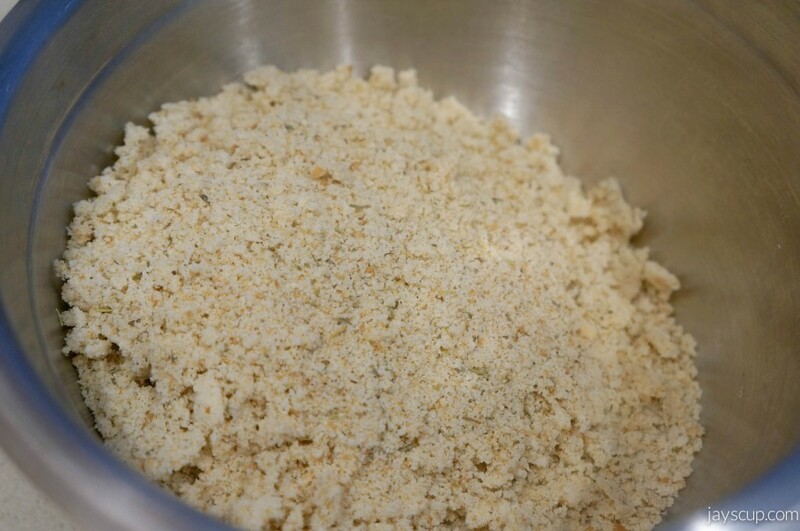 I use bread crumbs (or more specifically panko) for croquettes, fried fish, and fried zuccini! Yum!